Wow, I want those desert boots! But I know when shoes are handmade, trying them on is a must. Ah well, I'll just have to enjoy them vicariously through you. The quality of the photos is good enough to make me want a pair! Just tried the website as written and it re-directs to GoDaddy. Perfect for running around TF non? As it should be! I can totally see you in one of these with the wedge heels...trotting around Malte! Those look fabulous!! I want a few pair! First of all happy belated birthday - it only gets better! Lovely pics, I will add this magazine to the places I will visit in September. The shoes! Reason enough to move to the area! Thanks for sharing. 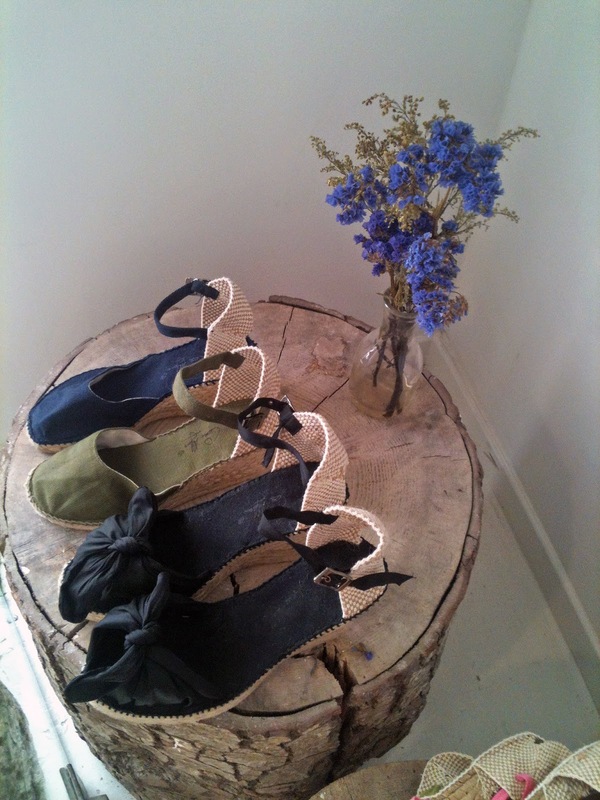 Love the toile print and the black with flower espadrilles. 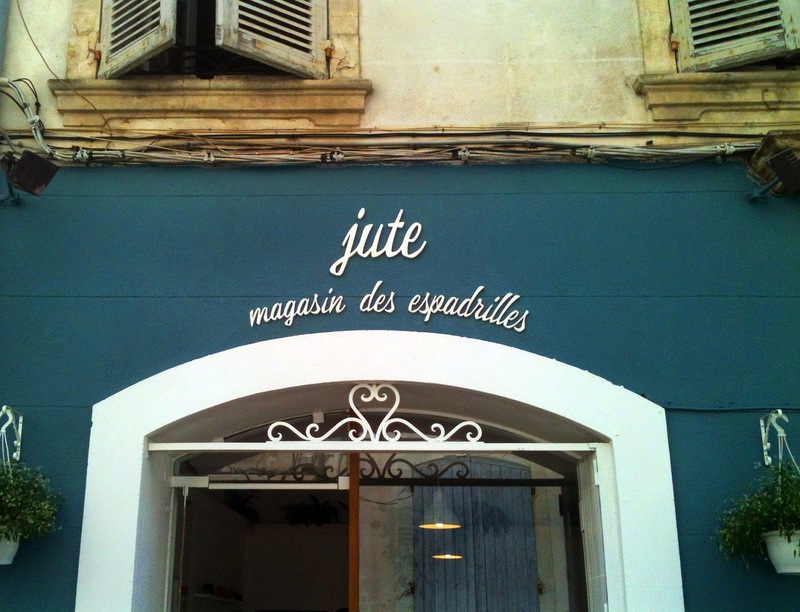 I will try and visit the store when in Arles in September. Gina, I have forgotten when you are coming? I hope that we are here! Rosé in your glass and espadrilles on your feet? How perfectly Provence! 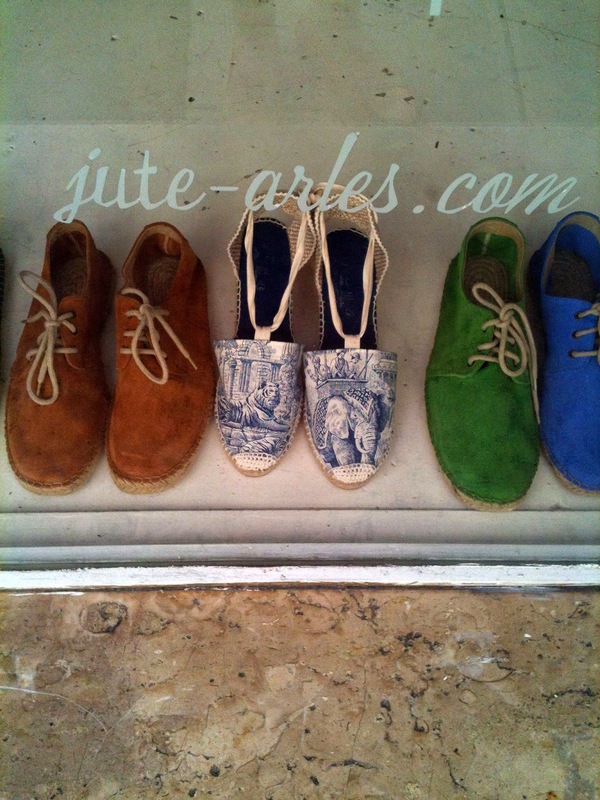 Oh, I want the toile pair. Love, love, love (I feel a painting coming on)! How lovely to discover something so beautifully handcrafted. Thanks for sharing your secret with us, Heather. They cut the toile from one cloth on purpose so that you don't have two tigers or whatever. Very cool. I'm going treat myself to the toile pair as soon they are available on line...so cute! Sue, see what I wrote to Jeanne above. They are really great! I adore these! I love this art become more easily available. 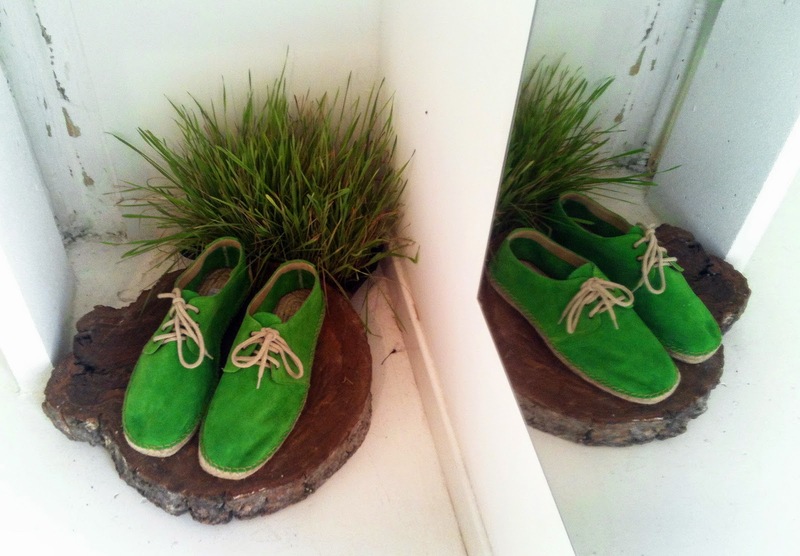 I found a shop who made these to order in Biarritz that made your color with heel height. I said they should be online but they just looked at me funny so it is nice to see a shop give people a chance to purchase these who aren't there! They all look nice! But in this part of Europe they start to molder before you wear them twice. Or maybe I just want you to move here! Well I am no shoe fashion aficionado but I can definitely attest to some things going together! For me, it's seasons and certain foods. For instance, I will only eat chili in autumn and Oreo ice cream cake in September. Weird I know. Weird is good. That I know too. :) And these look awesome on the guys Keith. I like the toile pair very much! They are sooo comfortable! They remind me of my youth. Have a nice 15th August! Thank you dear Emilia and to you! One can walk or sit with them forever. Art, comfort, and Provence. Beauty spills and spells. Commissions due Heather - we are all waiting now for September to see if we can order!! Cheers - I echo the others - they look pretty special!! Very cool for both men and women - and they would be a standout down under, Wyn! 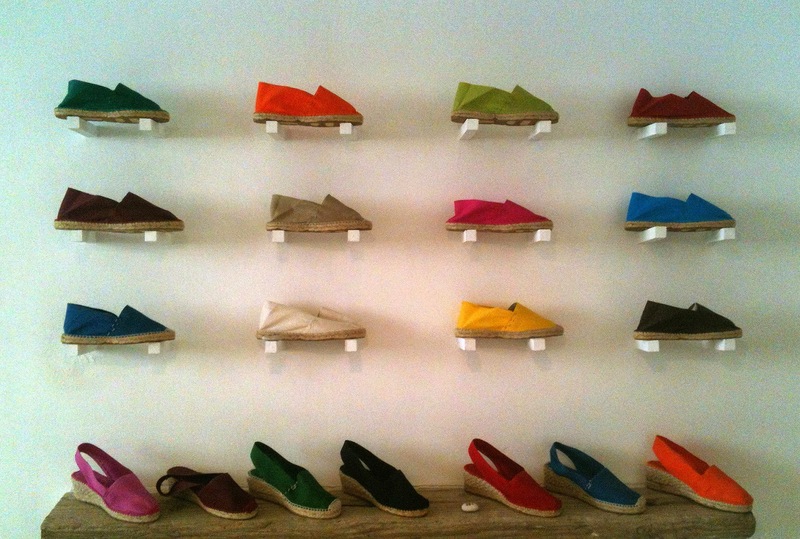 Love, love the look of these espadrilles. And they are obviously very comfortable, too. 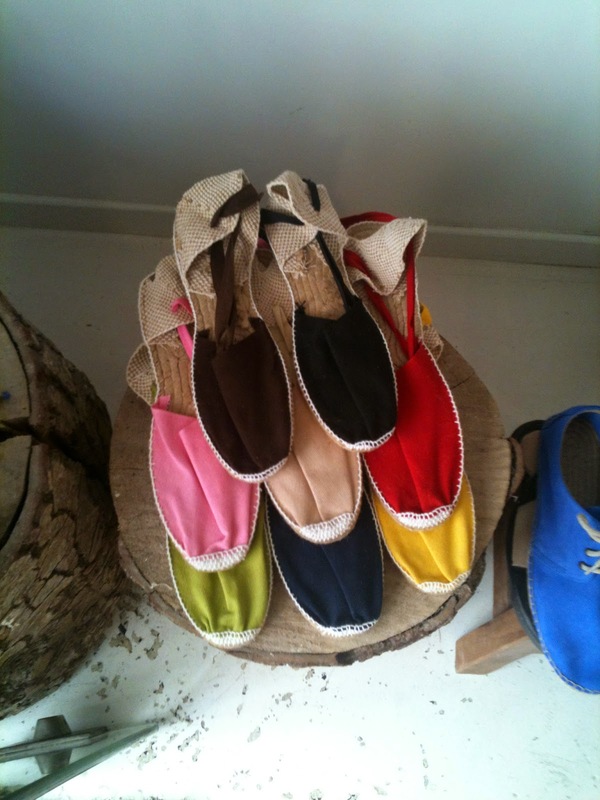 What absolutely gorgeous espadrilles! I've bought a few pairs this summer (made in France, always have to check!) and love them - so fun and practical. One of these days I will splurge on a beautiful pair like these. I'll be checking out the website in September! 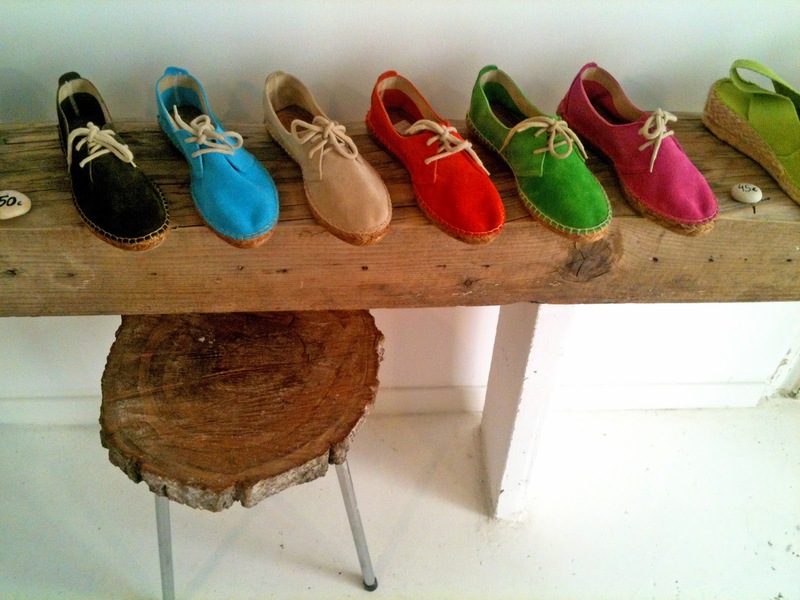 You've turned espadrilles into art! How lovely! Oh. Mah. God. These are the cutest shoes I've ever seen!!! But I really wish you had posted a pic of both pairs on your feet! (they sound AD-OR-ABLUH!!!). Yay for cute new shoes and for promoting this company on your site! and I go always blisters. uuuh.....anyway the colours ...sooo vibrant and I couldn't decide which one I buy. Anyway Espadrillos never run out of fashion ....think about J.F.K. b.t.w. did you receive my mail?